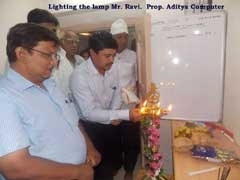 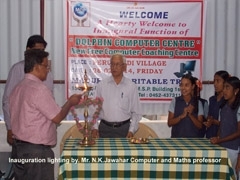 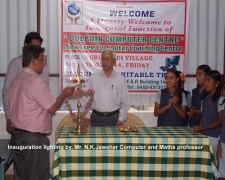 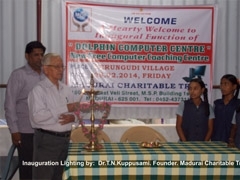 Inaugurated on the 23rd of November 2003, and situated at 150/208 East Veli Street, M.S.P. 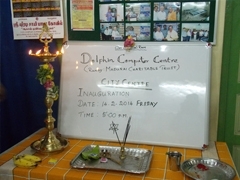 Building first floor. 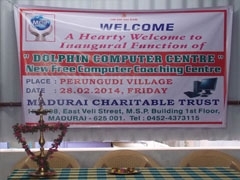 Madurai. 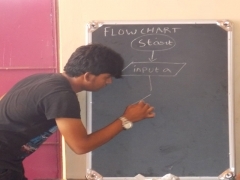 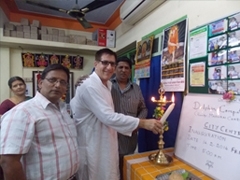 Gives Training in Computer Fundamental, Basic Programming, C & C++, MS-Office, Tally, and Internet with both theory and practical knowledge, Spoken English, Communicative English, Group Discussion and Maths for the students, by college professors at free of cost. 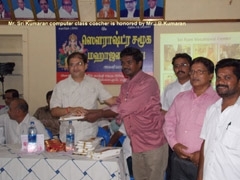 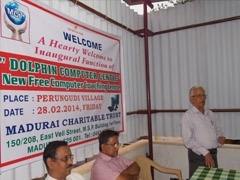 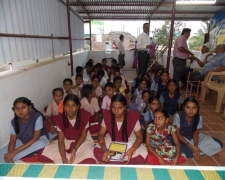 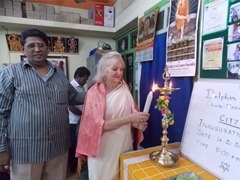 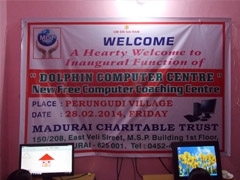 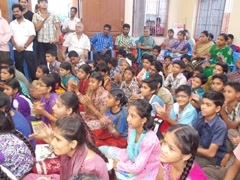 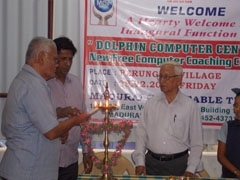 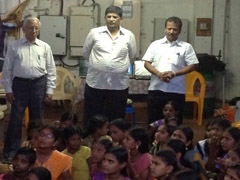 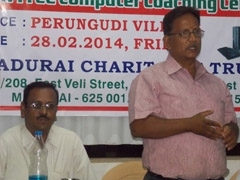 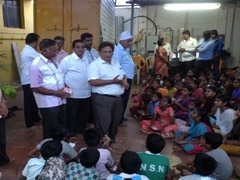 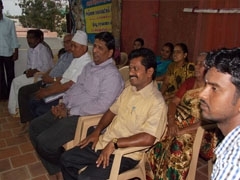 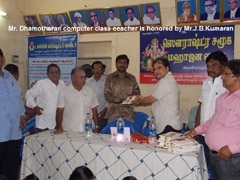 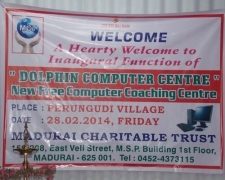 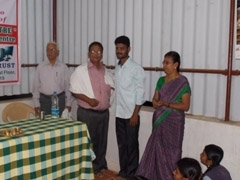 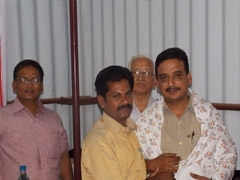 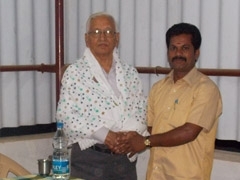 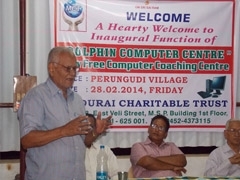 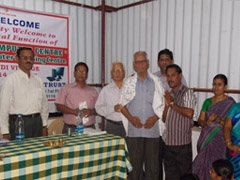 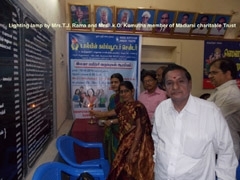 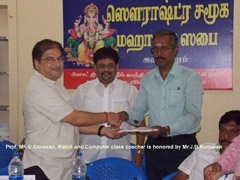 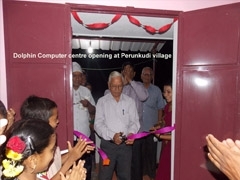 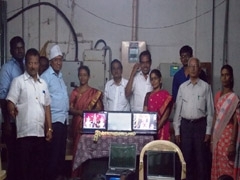 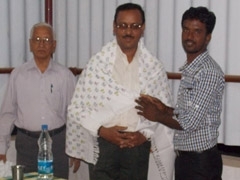 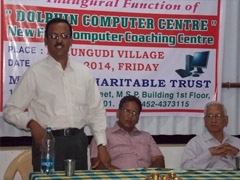 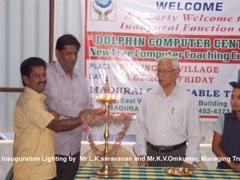 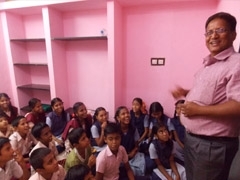 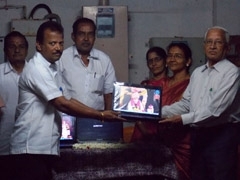 The Centers are at Perunkudi, Villapuram and Kadachanenthal villages. 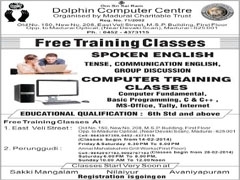 Spoken English taken by Mr. Jallendran.